A few years ago, when my friend Martin (the name have been changed) quit his job to go back to school, he received a payment from his former company for the 401K savings he had contributed. While he knew he’d be getting the money back, he hadn’t realized just how much would be available. At the time he left, he had only been putting 2% of his pay into the 401K for about two years. So, he was shocked and pleasantly surprised when he received a check for $5,200, the results of his contribution plus the dollar for dollar match from the company. Now that he’s back in the workforce, he contributes 7% of his pay to the plan, taking advantage of the tax breaks and dollar matching by his company. He doesn’t miss the money being taken out since he never sees it, and when he gets the statements, he’s still amazed at how much has accrued so effortlessly. So, I decided to take a cue from his story and do some research of my own. Then I took the plunge and started contributing to a 401K plan. It was definitely the best move I’ve made in my life to prepare for retirement. As the idea of Social Security being eliminated becomes more likely, employers who provide 401K options are on the rise. 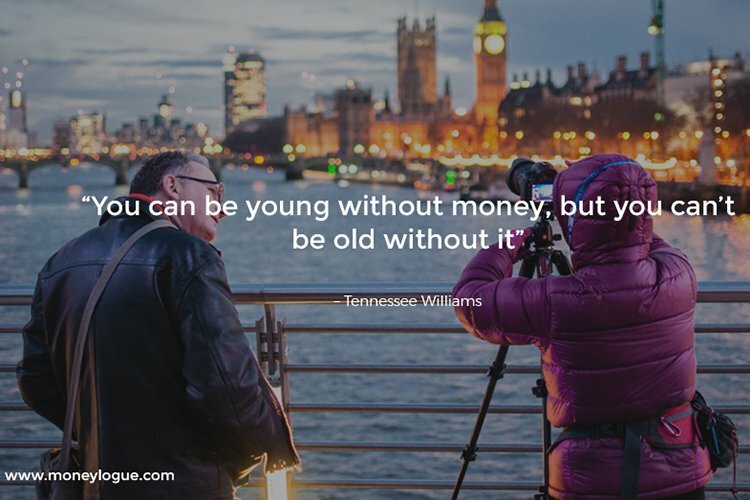 And, even if it does stick around long enough for you to benefit from it in your retirement, it probably won’t be enough to live the way you want to. So, what exactly is a 401k plan? These plans allow employees the option to defer part of their wages into a retirement account on a pre-tax basis. Up until 2018, the maximum annual contributions by an individual could be $18,000. While this number is reassessed annually, it’s been several years since a raise has been authorized. The new maximum contribution for 2018 will be $18,500, with an increase of $500. 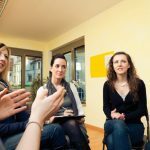 Additionally, individuals aged 50 and over may also make extra “catch-up” contributions up to $6000 annually. 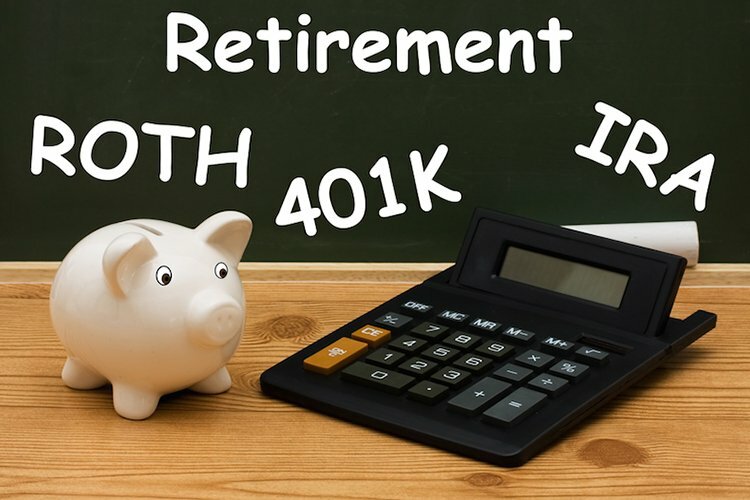 This means that anyone 50 and over can make up to $24,500 annually into their 401K plan. 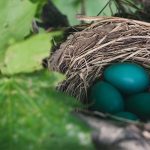 For those who are fortunate enough to have employers who do contribution matching up to a certain percentage, rest assured, the above maximums do not include those contributions. For 2018, the combined 401k contribution maximum can total $55,000. That’s $18,000 from you and up to $36,500 from your employer. Which means, if you are over 50, you could potentially be allowed to contribute a maximum of $60,000 annually. Contributions are taken out before your pay is assessed as taxable income. This pre-tax categorization lets you reduce the amount of taxable income you earn, which in turn lower’s the amount of taxes you have to pay on your income. Of course, with Pre-tax savings comes tax-deferred saving. You won’t have to pay taxes on any of the income contributed or the interest earned until you actually withdraw the money from your account. 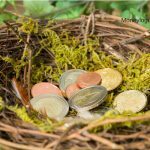 One thing to keep in mind, if you decide to withdraw money before you are 59 and a half in age, you may incur an extra 10% federal penalty in addition to the standard income taxes. There are a few exceptions to this rule, however. 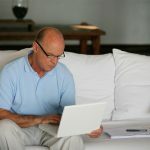 If you leave your employer the year, you turn 55 or later for retirement, being fired or laid off, or because you are changing jobs, the penalty is waived. 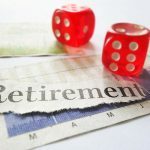 In other words, if you feel financially ready, you could retire or semi-retired at 55 without incurring a penalty as long as you aren’t staying with the same employer. By having your 401k contributions taken out of your salary before you receive your paycheck, the work of making sure your desired amount actually gets saved instead of spent is done for you. At which point the old adage “Out of sight, out of mind” can come into play. When you join a 401k plan, you can decide how much will be going into the account from your salary. Then, except for an annual statement, you can easily forget about it until retirement. Still not convinced? That’s OK; we’ve got more reasons you should consider utilizing your company’s 401K plan. 3% of an $18,000 annual salary is $540. If your employer matches that, it means they are also contributing $540 to your plan, making your total pay from the company $18,540 without having to pay additional taxes. Additionally, since your contributions are pre-tax, you will only be making $17,460 in taxable income for the year. This is where a 401K contribution really works harder than a number of other savings options. In addition to earning interest on the principal accrued through contributions, compound interest means you can earn interest on your interest. Over time, this can add up extensively. By doubling each number, you’ve gone from 2 to 16 in only three steps. Continue this, and in only ten steps you’ll have gone from 2 to 2,048! Compounding interest works in a similar manner. We mentioned the current maximums for 2018 contributions above. How does that compare to an IRA though? The current limits for IRA contributions are $5,500 annually for ages 49 and under, $6,500 for ages 50 and older. Compare that to the $18,500 and $24,500 respectively; there’s really no contest if you want to be more aggressive in your retirement savings. Although many 401K programs don’t transfer from one employer to another, it is possible to maintain the tax-deferred status of your savings. You can accomplish this by rolling the money over into an IRA when you leave your job. And, while an IRA won’t increase your savings as quickly, it will keep it saved for you and let you avoid early access penalties. It will also help diversify your retirement savings when start contributing to your 401K plan in your new job. Saving money never goes out of style. 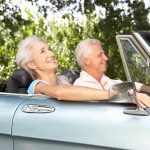 As the definition of retirement becomes broader and more varied, being prepared has never been less important. If you haven’t started contributing to a 401k plan, contact your human resources department. Today is the best time to get started.